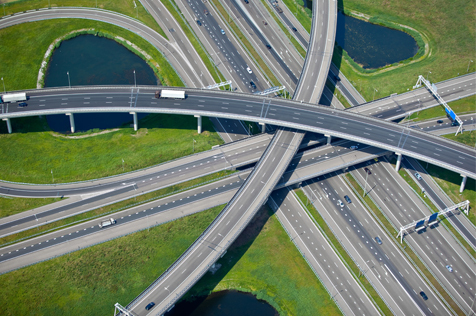 Infrastructure is basic physical and organizational structures needed for the operation of a society or enterprise, or the services and facilities necessary for an economy to function. It can be generally defined as the set of interconnected structural elements that provide framework supporting an entire structure of development. It is an important term for judging a country or region’s development. Viewed functionally, infrastructure facilitates the production of goods and services, and also the distribution of finished products to markets, as well as basic social services such as schools and hospitals; for example, roads enable the transport of raw materials to a factory.